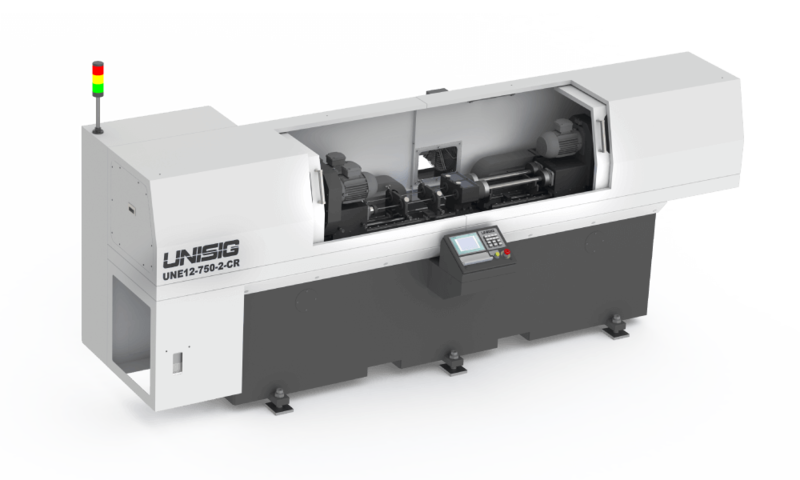 UNI single and multiple spindle production machines are capable of BTA or gundrilling, and are often paired with automation capabilities to result in production part manufacturing with extremely high accuracy. These BTA drilling machines produce on-center holes in round workpieces, and can handle long workpieces with confidence. 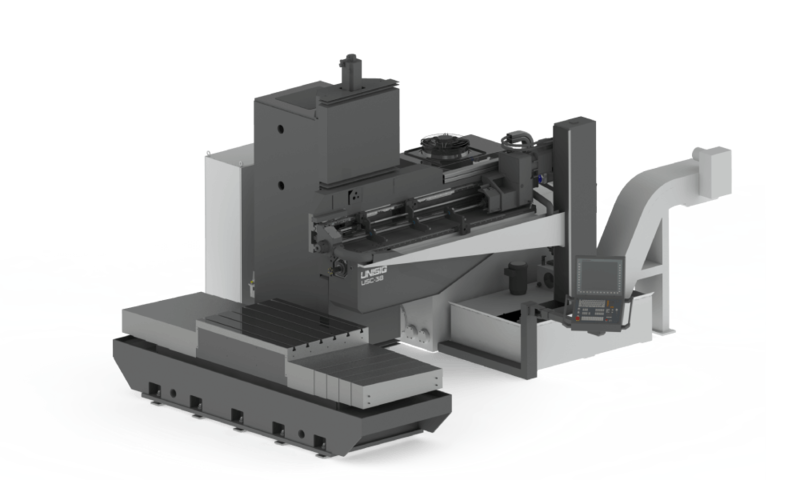 For longer round workpieces with on-center drilling, a rack and pinion drive is used to maintain accuracy and straightness, even at extreme depths. 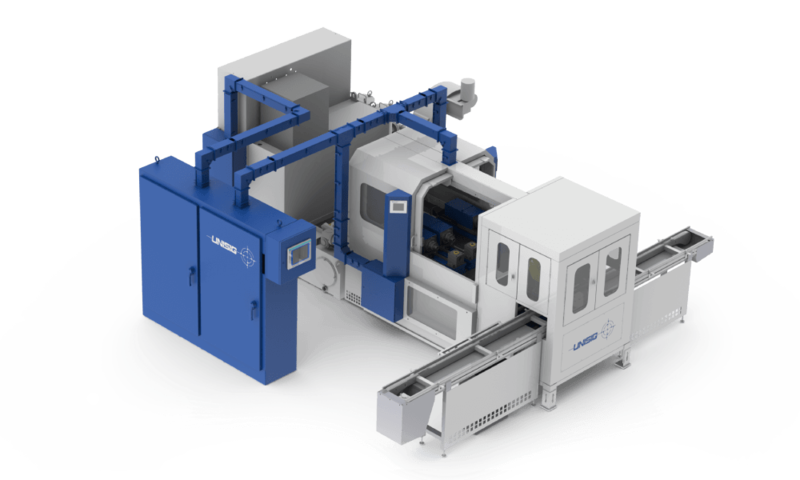 S-Series machines are optimized for efficient, accurate, and clean skiving and roller burnishing, to achieve the high surface finish standards demanded by applications such as hydraulic cylinder finishing. 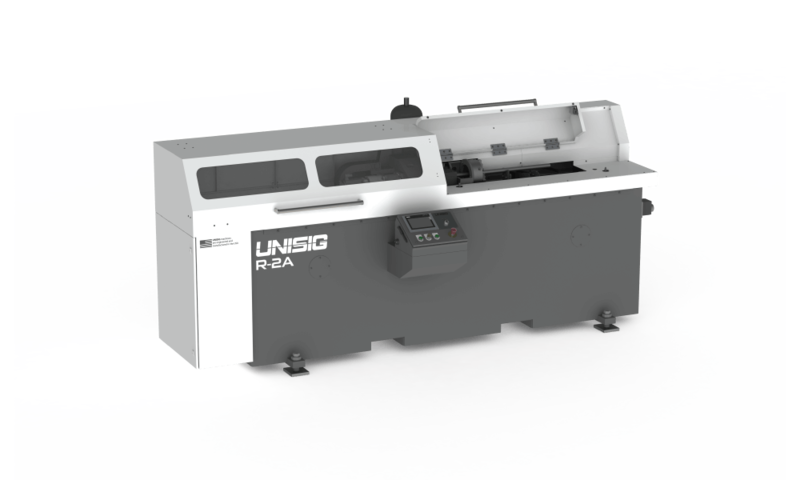 USK knee-type machines are highly versatile, and can handle a range of drilling diameters, depths, workpieces, materials, and tooling with options for maximum accuracy and efficiency. 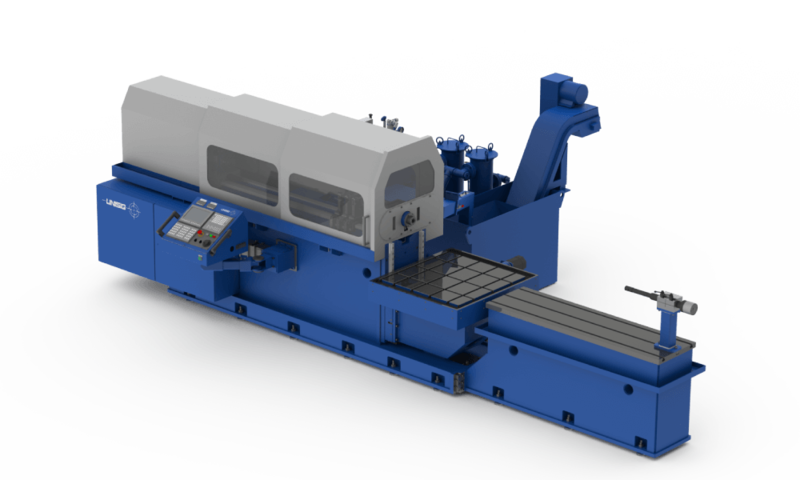 USC column-type machines drill precise holes in non-round workpieces up to 50 tons. 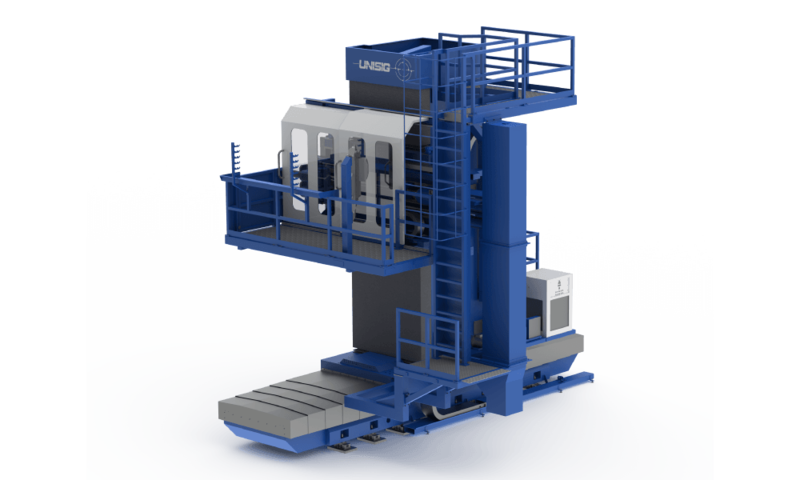 USC machines are robust, capable machines, yet have a compact footprint. 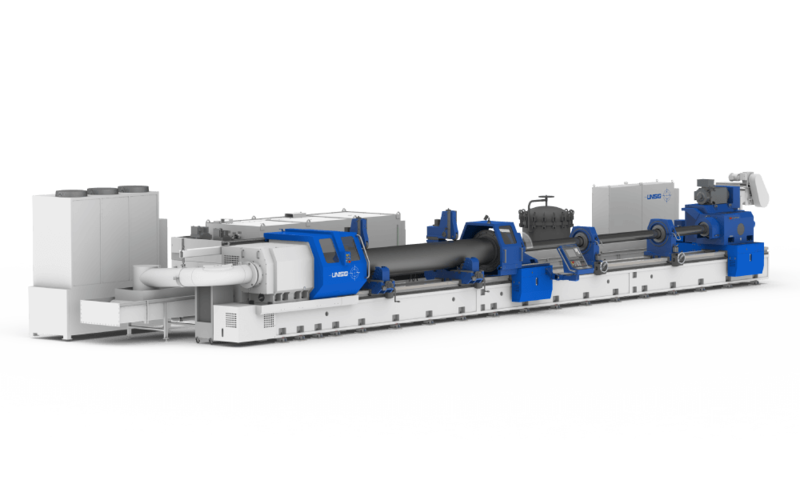 USC-TS machines use multiple spindles to BTA drill the thousands of accurate holes required by heat exchanger tube sheets, maximizing production efficiency for these energy applications. 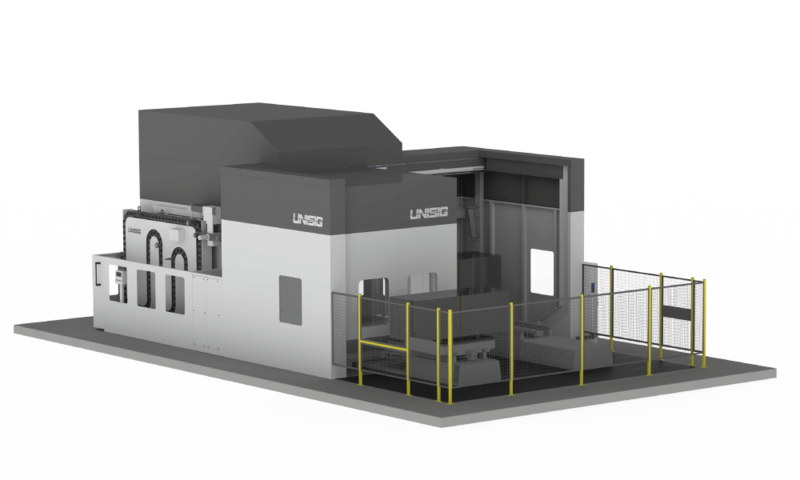 USC-M drilling and machining centers allow mold manufacturers to perform multiple operations in a single setup, drastically improving throughput and removing design restrictions. 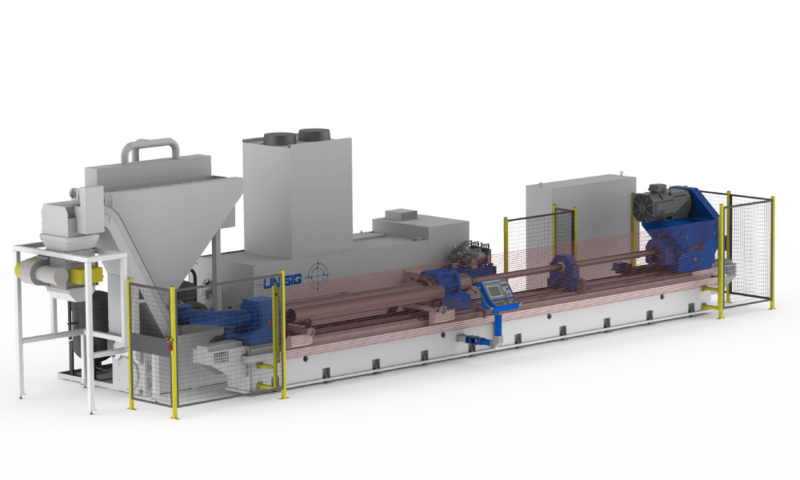 UNR reaming machines start with the precision technology of gundrilling machines, and are equipped to perform the reaming process, which creates a smooth, accurate hole in the rifle barrel blank manufacturing process. 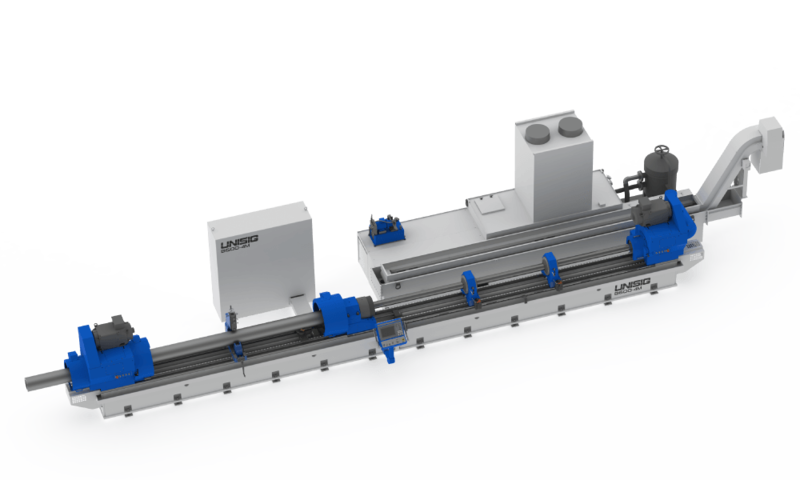 After gundrilling and reaming, R-series machines use servo-driven motors for a controlled rifling process, resulting in high-precision blanks ready to be finished into rifle barrels with unmatched accuracy. If you’re not sure which machine is best for you, submit your application for an engineering review.